It has been revealed that One Direction star Louis Tomlinson, Robbie Williams and wife Ayda Field are set to join Simon Cowell as this year's X Factor judges. Simon will allegedly divulge his choices for this year's judging panel, after the stars signed up to take on mentoring roles, on Tuesday. The new judges will come together for the first time after weeks of speculation at a press conference, reports the Sun. Sharon Osborne is also set to return to the show as a judge when Robbie needs to step away due to touring commitments. He will be touring South America during some of the live shows and Sharon has said she will cover as a judge for the shows he has to miss. 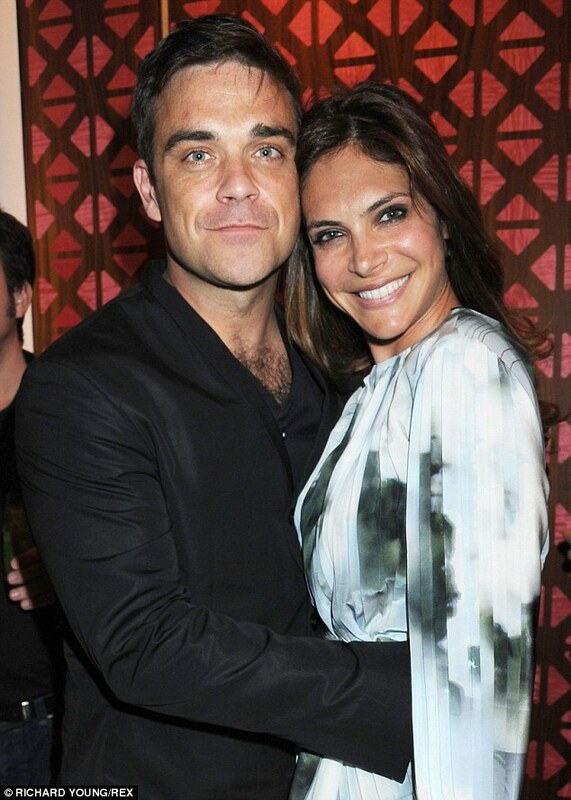 Ayda recently fuelled speculation she will be joining The X Factor panel alongside husband Robbie, by refusing to deny the rumours. Ayda attempted to snub the chat by starting to speak to fellow panellist Kelly Brook, but anchor Ruth Langsford continued to ask about her potential role. The star added: 'Changing the subject ... have you don’t something new with your hair? Kelly, it’s been so great to see you, it’s amazing, it’s been years. 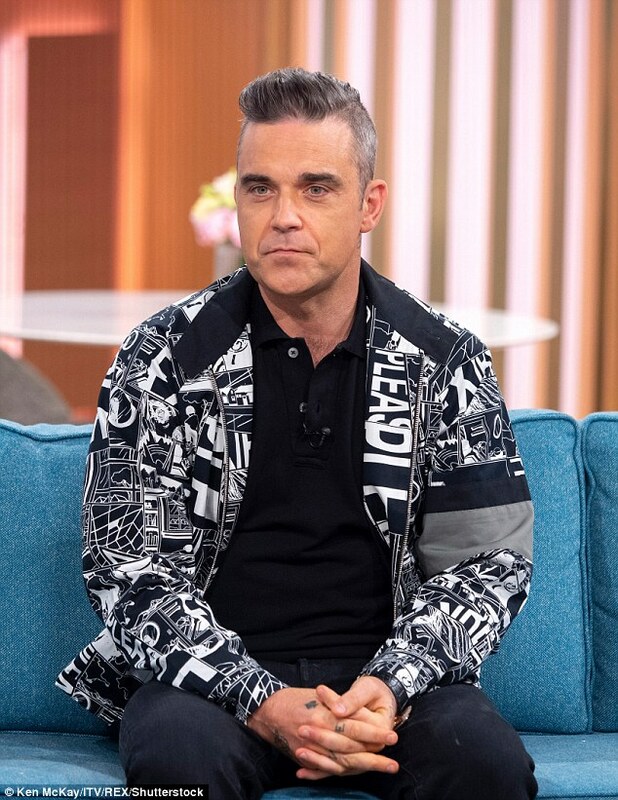 Robbie - who has five-year-old daughter Teddy and three-year-old son Charlton with actress Ayda - recently sparked speculation that he could be joining the panel. He said last week that 'nothing has been signed', but he said he would 'love to do it'. He added: 'I've read these reports too and I would understand, because I've read the articles too, that people would think I'm doing The X Factor and so is my wife. As it happens people say it every year and I always say "no comment". 'There's a lot of me that would love to do it, there's a lot of talking but nothing has been signed. Louis has reportedly been signed as a judge in a bid to shake up the panel, reported the Mirror. 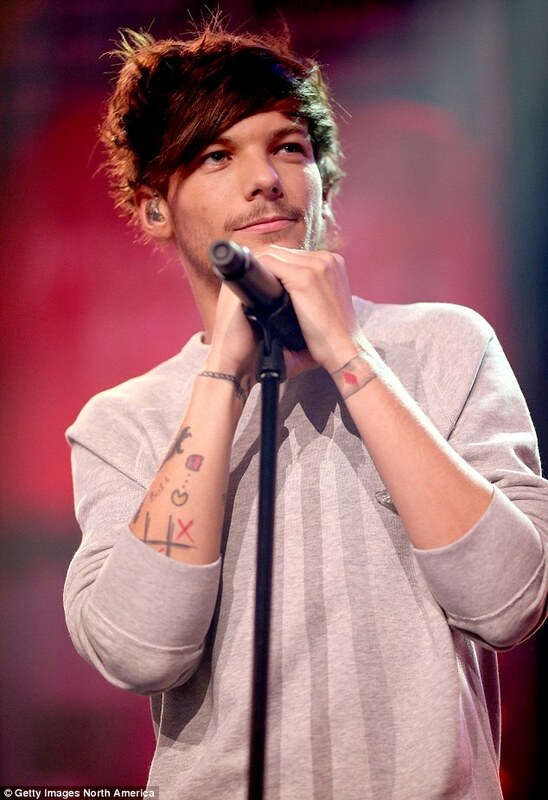 The insider detailed Louis' relationship with music mogul Simon Cowell, saying: 'He’s a close friend of the show and would make a brilliant judge. 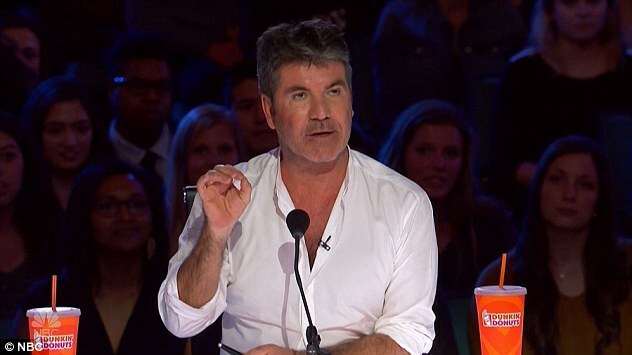 When MailOnline contacted a representative for X Factor they declined to comment.